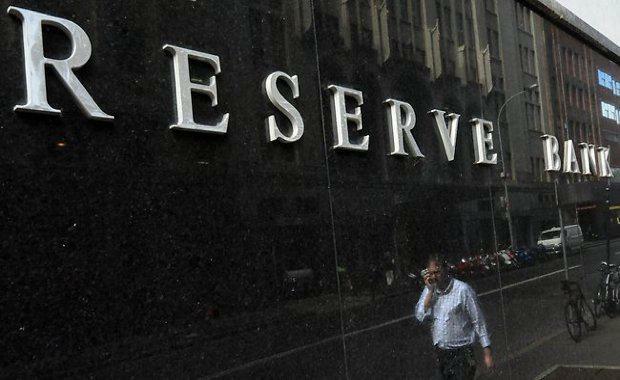 After this month's meeting the Reserve Bank of Australia announced it would leave the official cash rate at 1.50 per cent. "Conditions in the global economy have continued to improve over recent months," RBA Governor Philip Lowe said. "Business and consumer confidence have both picked up. Above-trend growth is expected in a number of advanced economies, although uncertainties remain. "Conditions in the housing market vary considerably around the country. In some markets, conditions are strong and prices are rising briskly. In other markets, prices are declining. In the eastern capital cities, a considerable additional supply of apartments is scheduled to come on stream over the next couple of years," he said. "Growth in rents is the slowest for two decades. Borrowing for housing by investors has picked up over recent months. Supervisory measures have contributed to some strengthening of lending standards. "Mr Lowe said the RBA Board judged that holding the stance of policy unchanged would be consistent with sustainable growth in the economy and achieving the inflation target over time. The Housing Industry Association said it looks like interest rates aren’t going anywhere in a hurry. “This is an appropriate and welcome decision,” HIA Senior Economist Shane Garrett said. “However, there has been a blanket tightening of credit conditions for investors over recent months, and owner occupiers are wary about the outlook for their borrowing costs as we continue to see banks moving unilaterally. “As concern mounts over the pace of growth in existing property prices in Sydney, it is more important than ever to remember that Australia consists of a vast number of housing markets. “Our expectation is that the RBA will probably hold fire on interest rates over the remainder of the year, particularly with the pace of general price inflation so weak," Mr Garrett said. “While low interest rates are always welcome from an affordability perspective, unlocking housing affordability remains a complex problem. "Ultimately the solution lies in delivering on several fronts such as planning reform, increasing the supply of shovel-ready land, reducing the taxation burden on new housing and dealing with excessive infrastructure costs," he said.